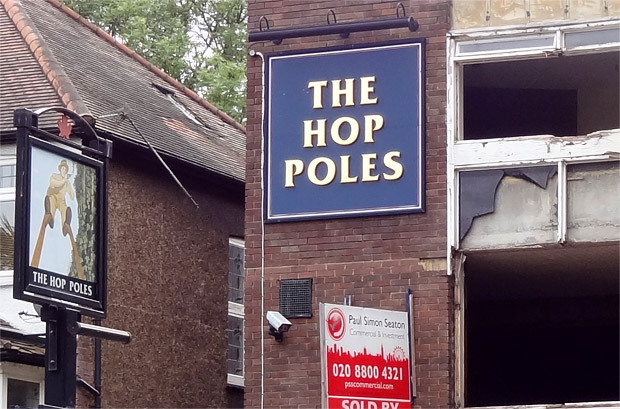 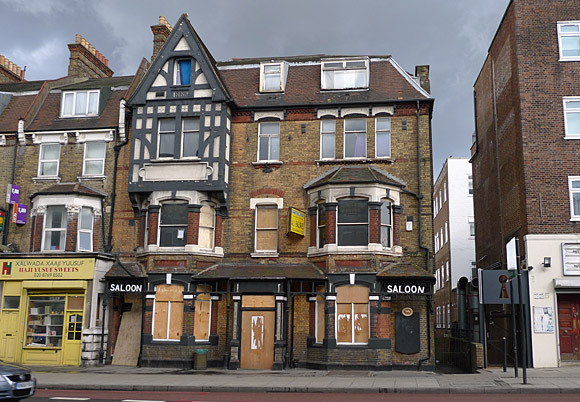 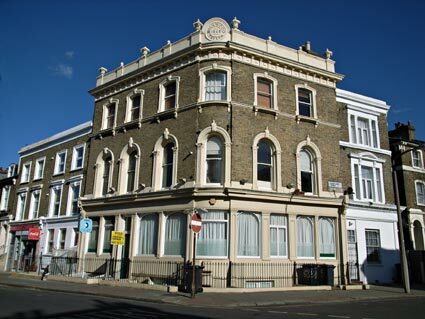 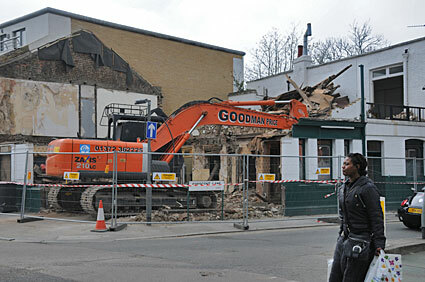 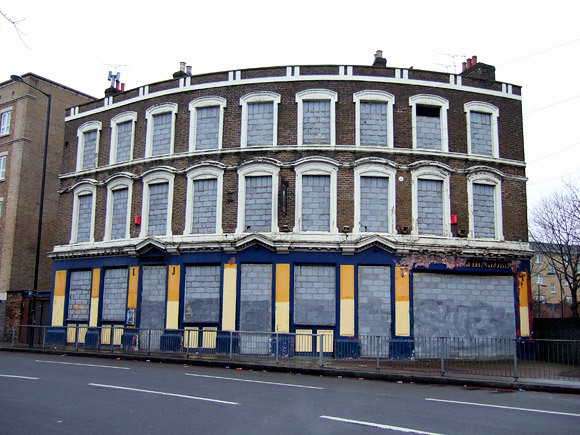 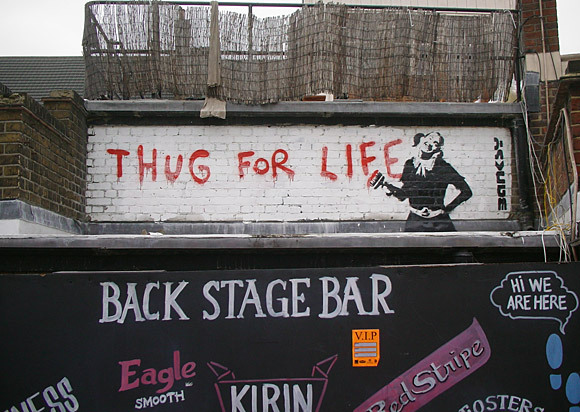 Sadly another pub has joined the ever-growing catalogue of closed pubs in and around Brixton, with the The Hop Poles at 60 Upper Tulse Hill, London SW2 2RW soon to be flattened. 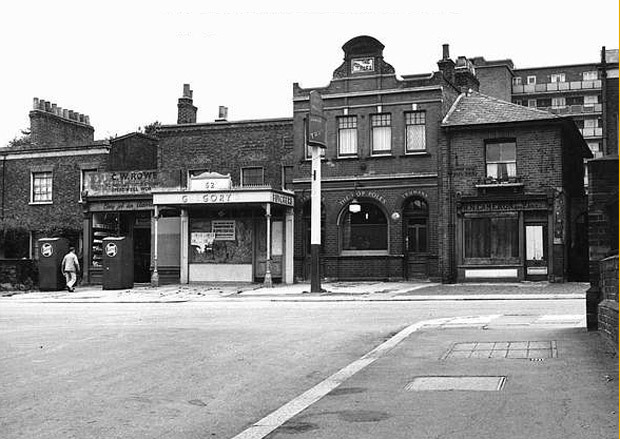 The current, rather unattractive, building replaced the earlier pub seen in this 1965 view. 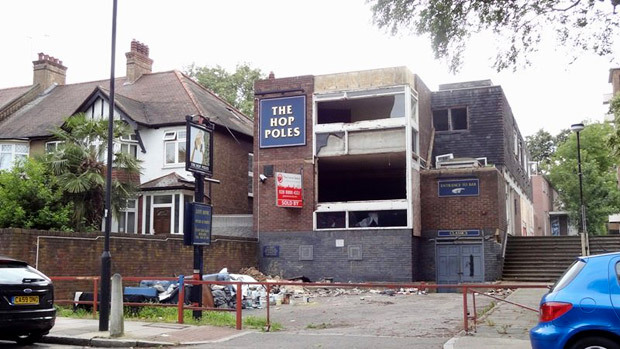 View more photos of the pub in the feature here, or share your memories and anecdotes on the bulletin board thread.